Packaging Details:Discreet ways of packing for Customs pass guaranteed. Payment Terms:T/T, Western Union, MoneyGram,Bitcoins. Delivery:By DHL, TNT, FedEx, HKEMS, UPS, Etc. In the athletic arena,the drug is used intermittently due to its high level of hepatotoxicity, with cycles usually lasting no more than 6 weeks followed by 6-8 weeks off. 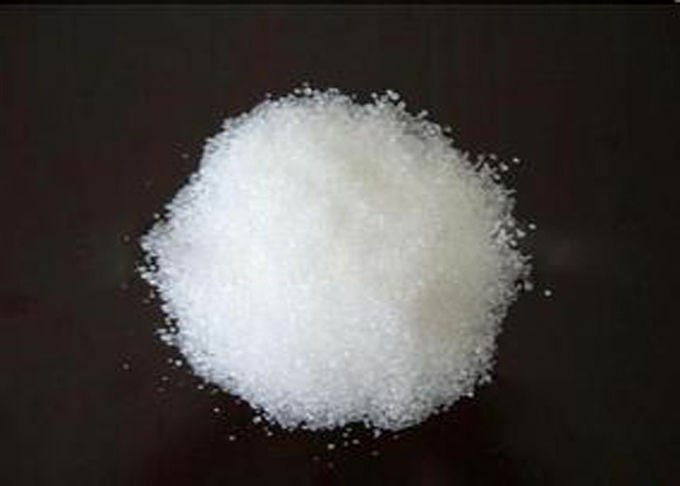 A daily dosage of 200 to 500mcg is most common for bodybuilding purposes. This level is typically sufficient for gains in strength and muscle mass (bulk). The high progestational and estrogenic activity of mibolerone makes it of little value in speed and endurance sports, causing an unwanted retention of water weight. Mibolerone isgenerally not recommended for women for physique- or performance-enhancing purposes due to its very strong natureand tendency to produce virilizing side effects. Most athletes use about 5mgs about 30min prior to training or competition. It is not really “stacked” with anything except cardarine. It is usually used just prior to important training sessions or competitions. Many athletes already using heavy doses of steroids add in cheque drops as a pre-event enhancer. 1. This is really nasty stuff. Basically, it’s only good for increasing aggression just prior to an athletic event or before an intense training session. 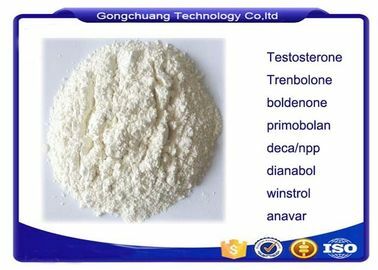 For most athletes, Methyltestosterone, Testosterone Suspension, or Halotestin is typically preferred for this purpose because Cheque Drops are rarely found on the black market. 2. Mibolerone is the chemical name of active ingredient in Cheque Drops. Cheque is a registered trademark of Pharmacia & UpJohn in the United States and/or other countries.